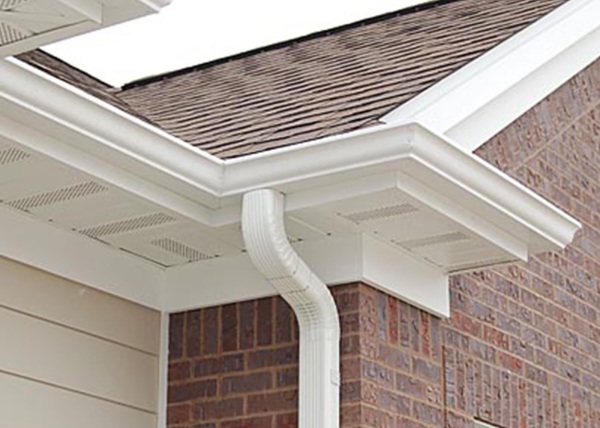 Have you ever had difficulty installing a gutter for rain for yourself? Do not worry! AAA GUTTERS has well-trained specialists and materials of the highest quality. You can be sure that your gutters installation will be in expert hands. We are a family business with over 15 years of combined experience and our goal is to make our life a little easier by providing the best services in installing rain gutters in Washington customers. AAA GUTTERS not only perform installations of rain gutters on your home, but we can also take care of your maintenance, repairing them and cleaning them for better durability. AAA GUTTERS is the best choice for efficient installation of rain gutters as we work with ethylene vinyl acetate, a material of high durability that comes in a range of 18 different colors. Our long-term gutters can also give an attractive new look to your property while protecting the structure from the ravages of nature. Our installation service is impeccable rain gutters, because we put our heart in every installation we do; for us, your home is as precious as yourself. We only use materials of the highest quality, making our continuous gutters in one of our best products. Our services canal cleaning can help prevent thousands of dollars in damage to your home . Our canal cleaning means that our professionals perform maintenance of gutters consisting of: *Cleaning downspouts *cleaning the gutters *cut the loose ends *Putty corners and end cap Channels that are neglected will keep heavy residues that have accumulated over time , in addition to standing water. Waste and water can become overweight and destroy gutters . The tone is the angle of the sewer using gravity to direct water to the downspout . If the field is destroyed due to excess weight , water does not flow into the downspout , and instead gets stuck in the ditch. At that point stagnant water can create in your home or cause an infestation of mosquitoes and different insects. 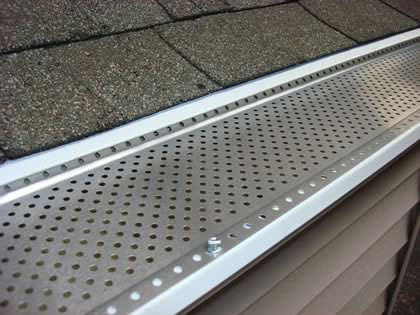 Leaf guard is essential for the proper functioning of the gutters to prevent leaves from trees that are around your home to accumulate. 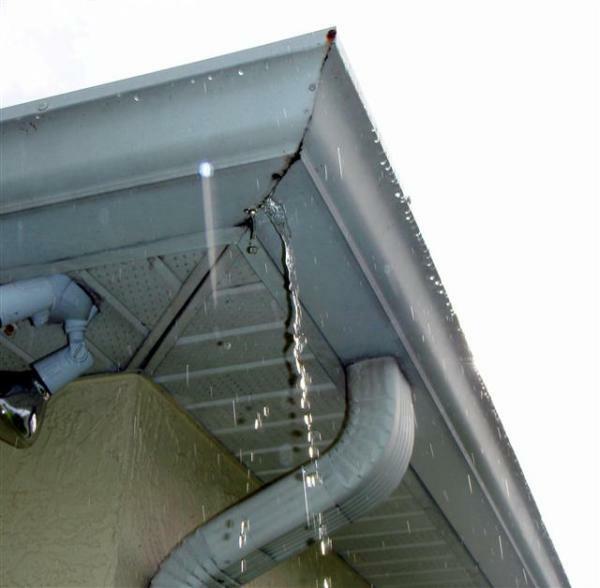 Even the best systems for rain gutters can be damaged with the passage of time , causing water to enter your home. This water should be kept away from the foundation of your property. If your rain gutters were installed by another company and have been broken or damaged , look no further. AAA GUTTER evaluate your channel , and will repair it as new or better than new . Do not let a single crack destroy your home. This type of damage can mean thousands of dollars in repairs.